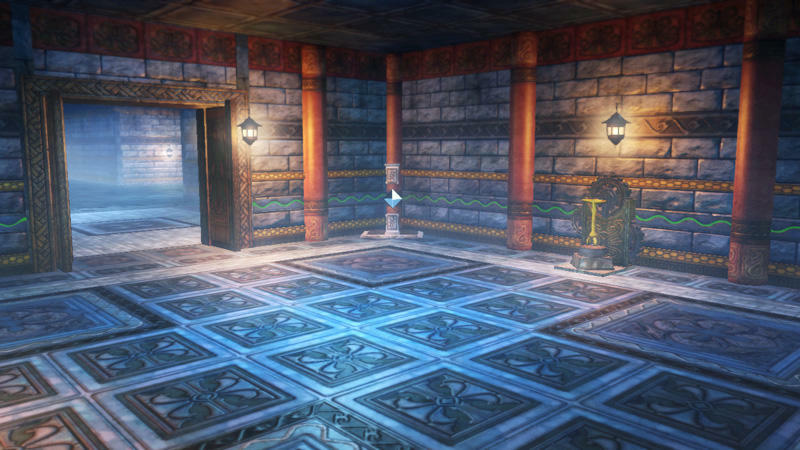 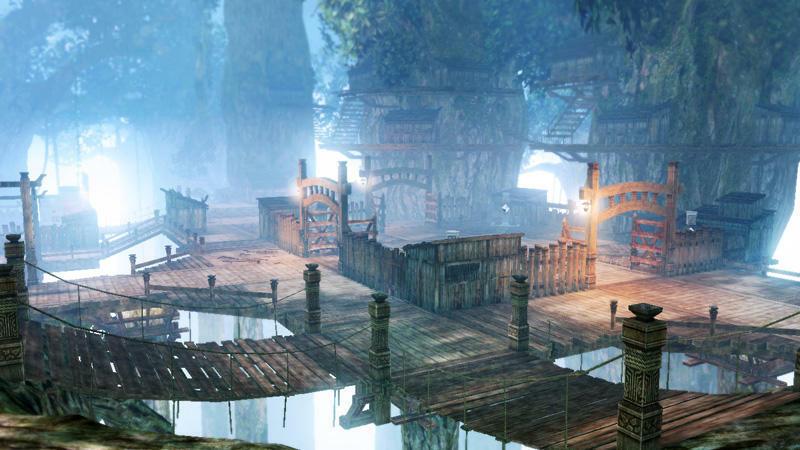 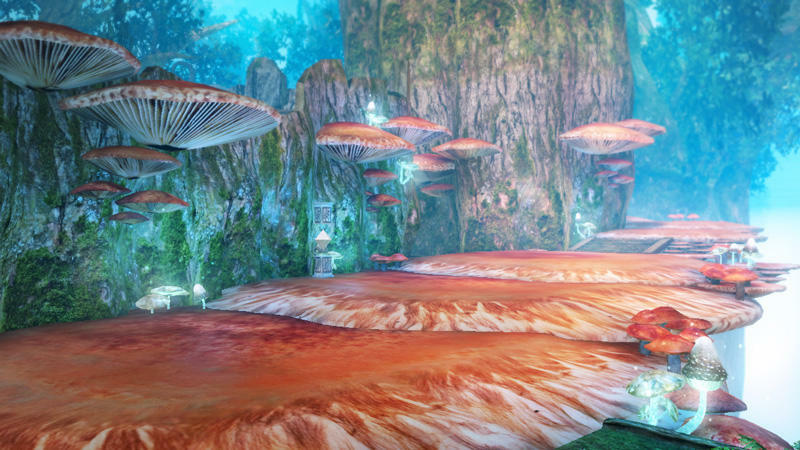 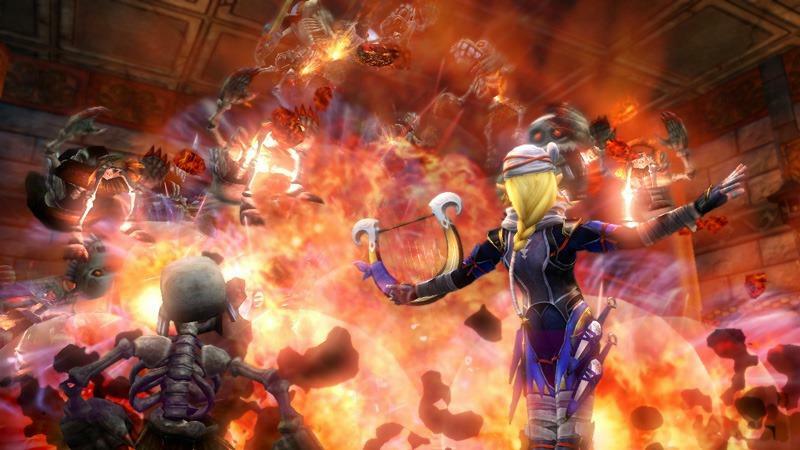 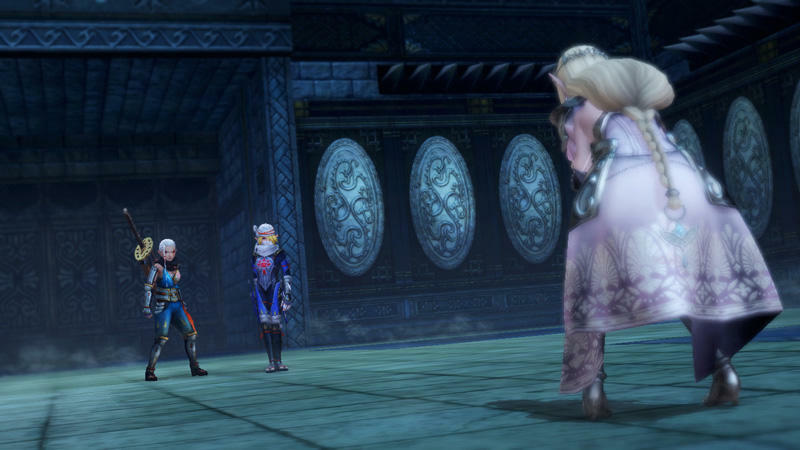 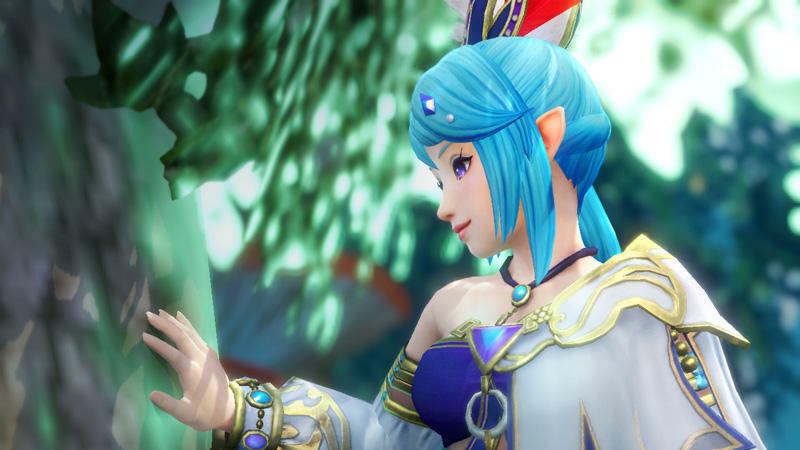 Ready for yet another new batch of Hyrule Warrior screenshots? 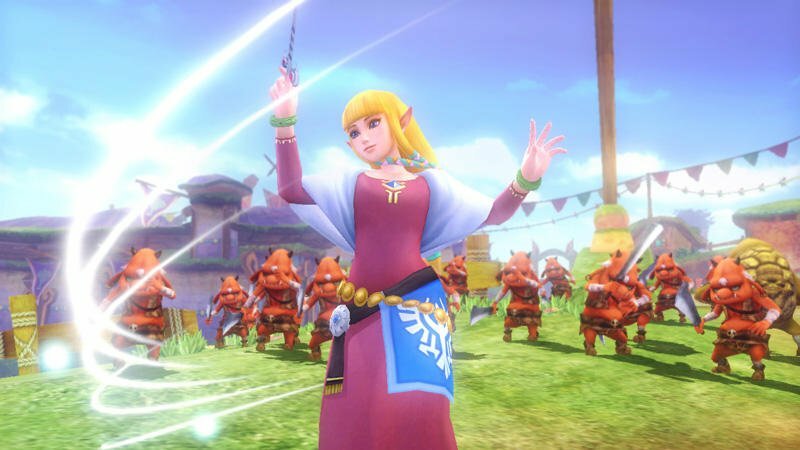 We already knew that Ocarina of Time characters Sheik, Princess Ruto, and Darunia were going to appear, and here they are in the flesh. 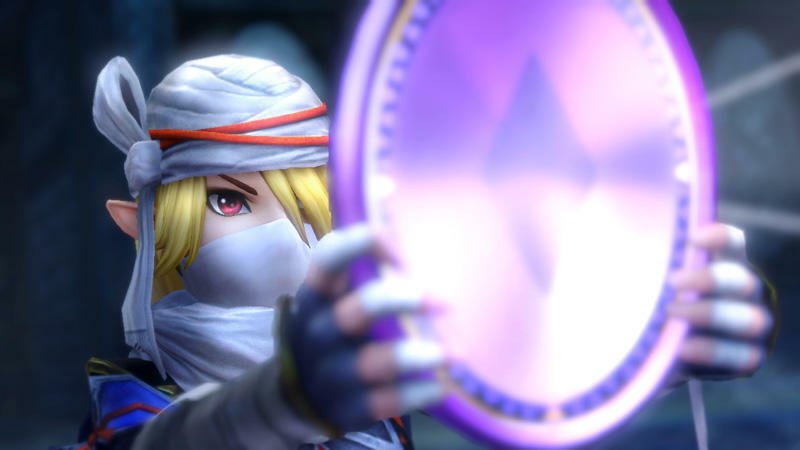 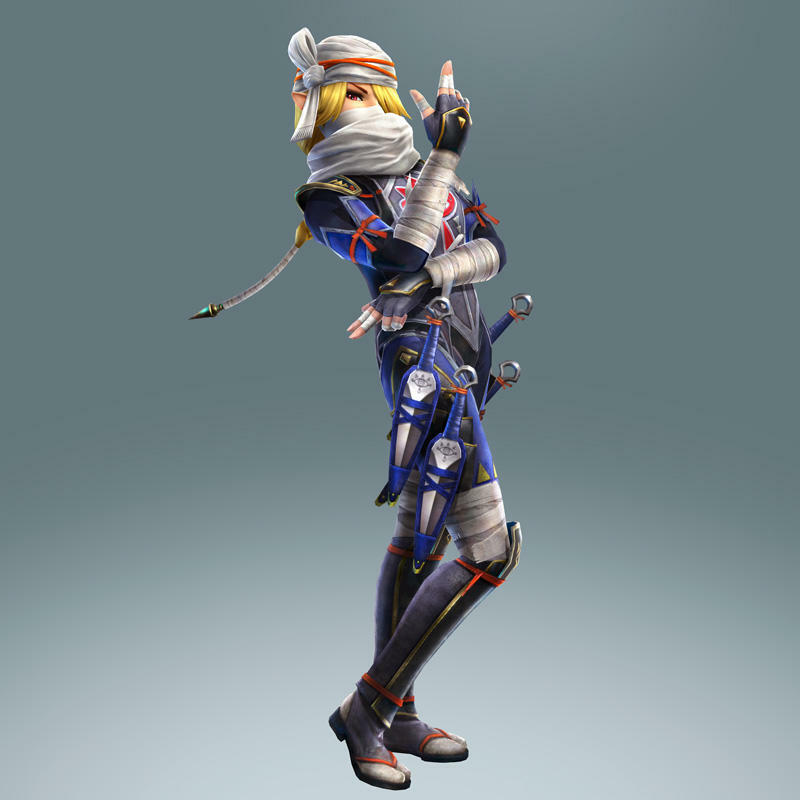 Sheik is the most popular of the bunch and is probably no stranger to even those not well versed in Zelda lore thanks to her appearances in the Super Smash Bros. games. 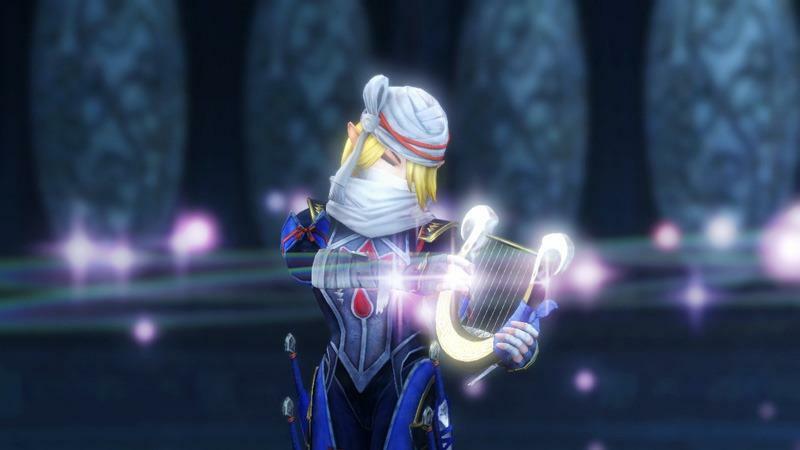 Her moveset revolves around her quick knife attacks and the harp she uses to teach Link all of those useful fast-travel abilities. 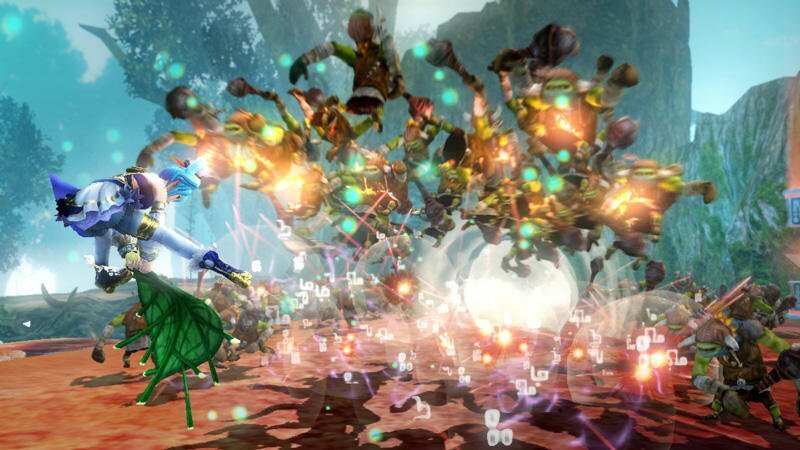 Princes Ruto and Darunia close out the Ocarina of Time characters. 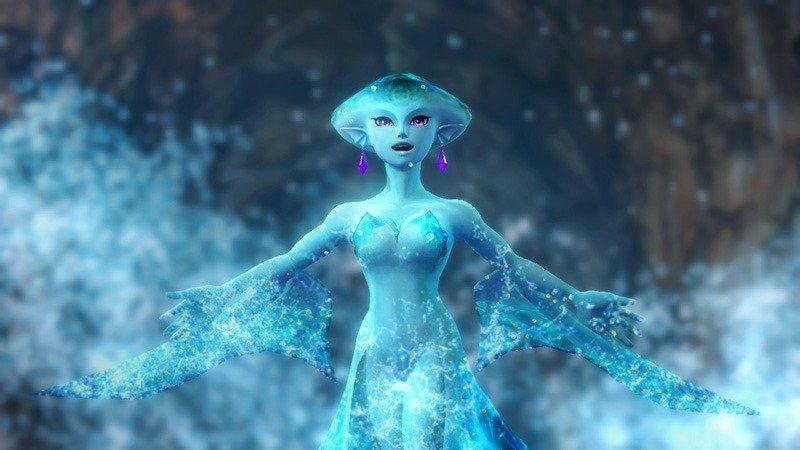 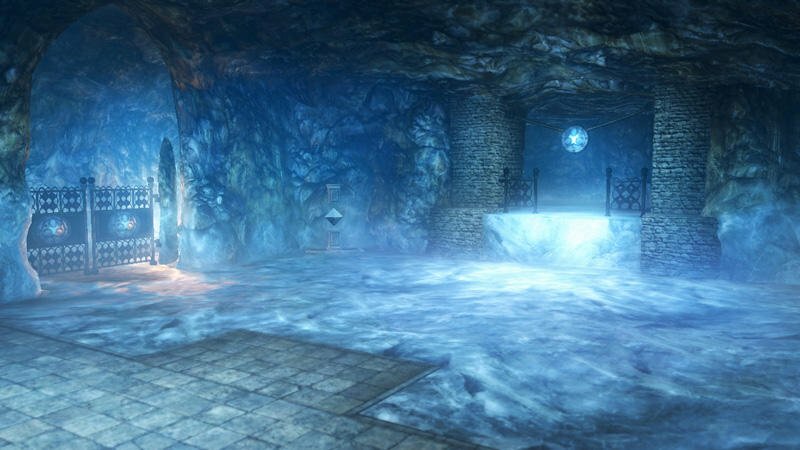 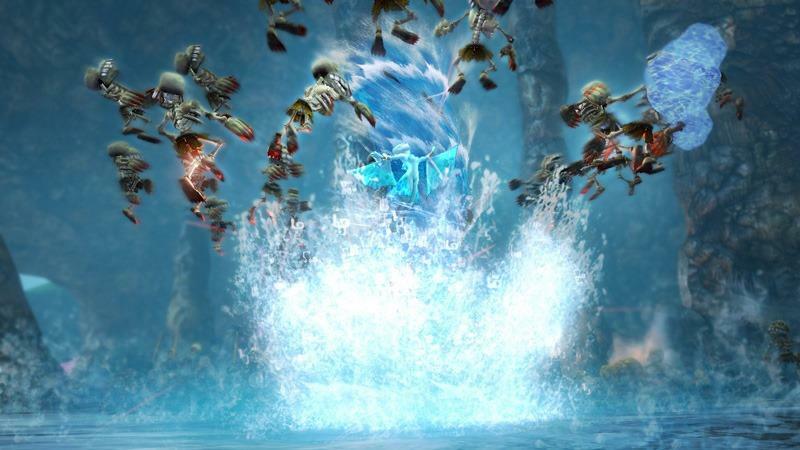 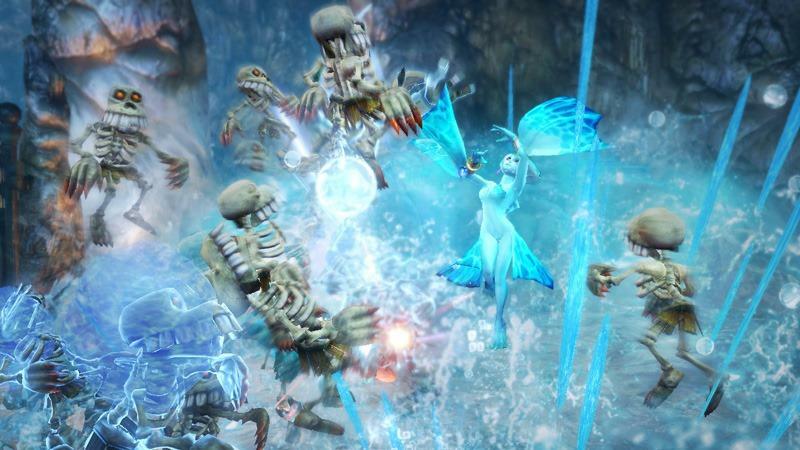 Being of the Zora race, it’s obvious that the Princess’ abilities revolve around controlling the element of water. 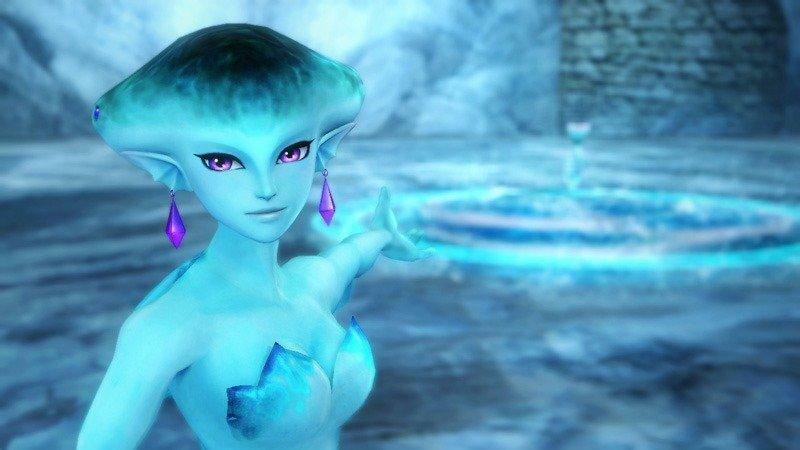 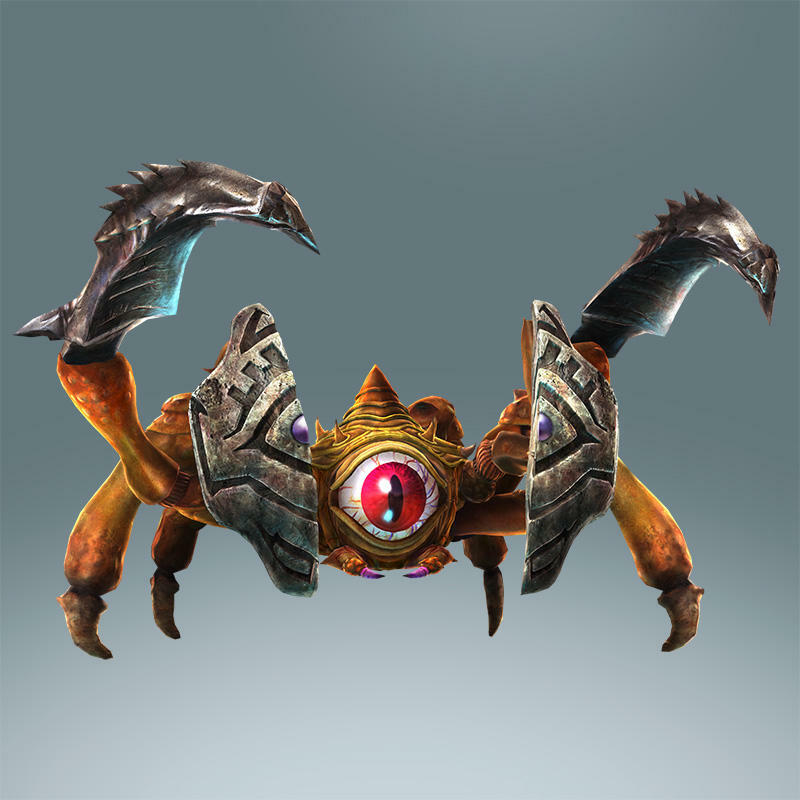 She can create huge waterspouts, send out destructive waves, and maybe even charm enemies with those adorable eyes before entrapping them in a bubble and watching them drown. 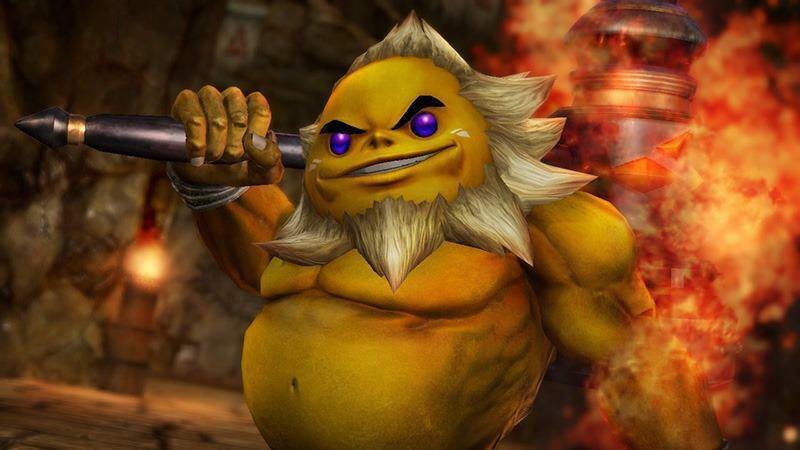 Darunia on the other hand is exactly what I’ve been waiting for from these character reveals. 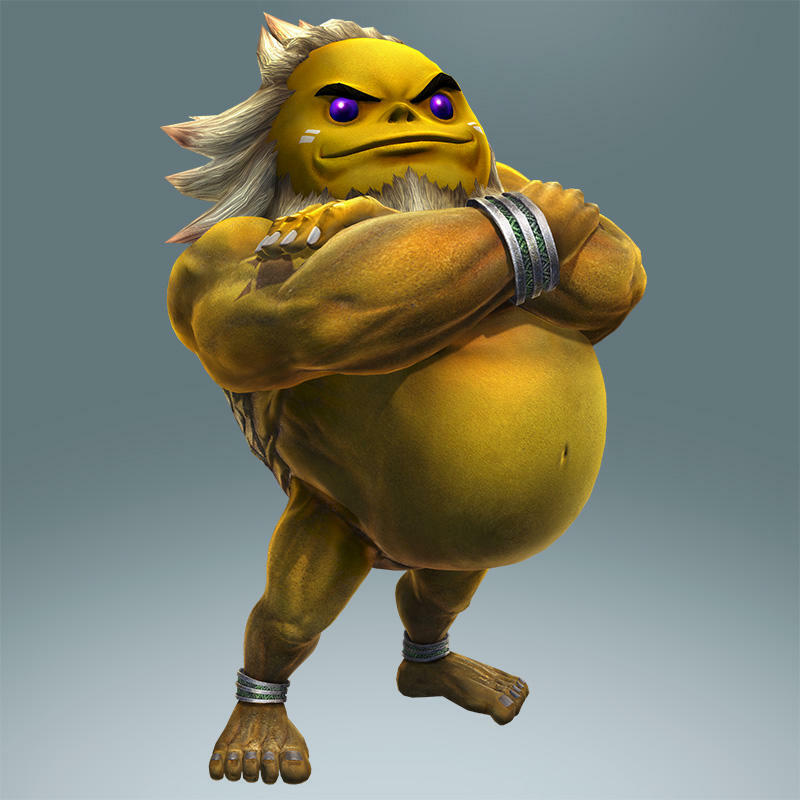 He’s a stout, brutish character who relies only on the power of his muscles and enormous size to get the job done. 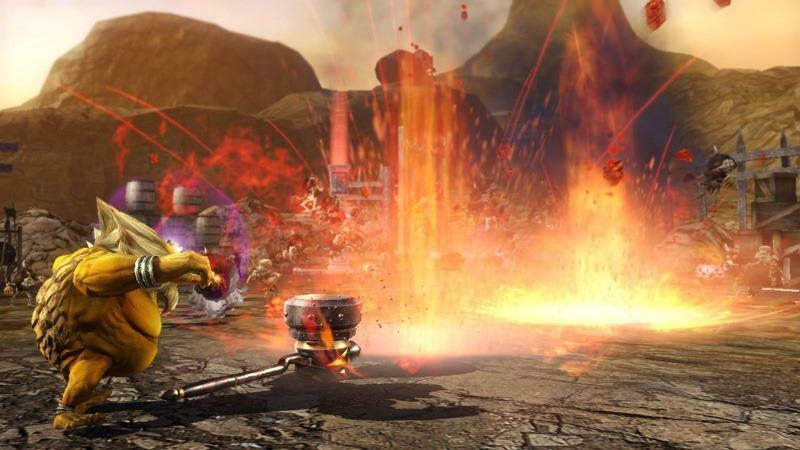 His weapon is the one and only Megaton Hammer, and he smashes his enemies into rubble under its tremendous weight. 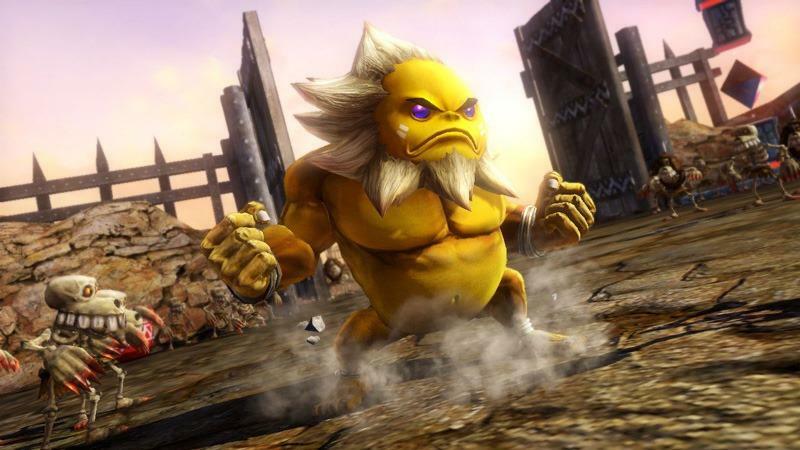 His one weakness? 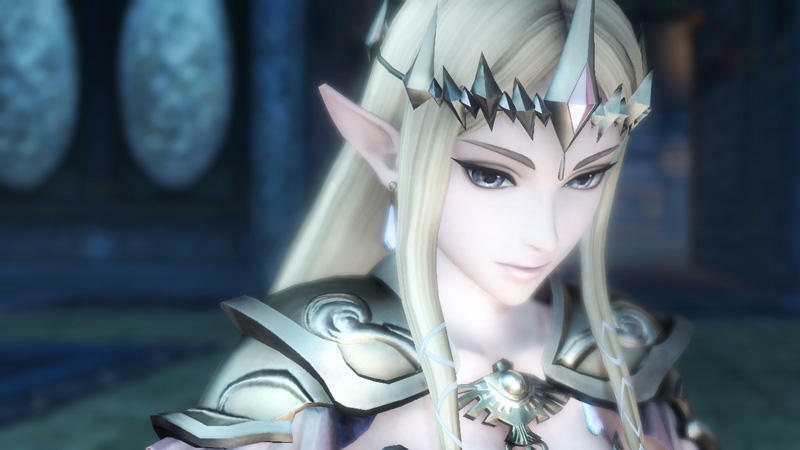 Saria’s Song. 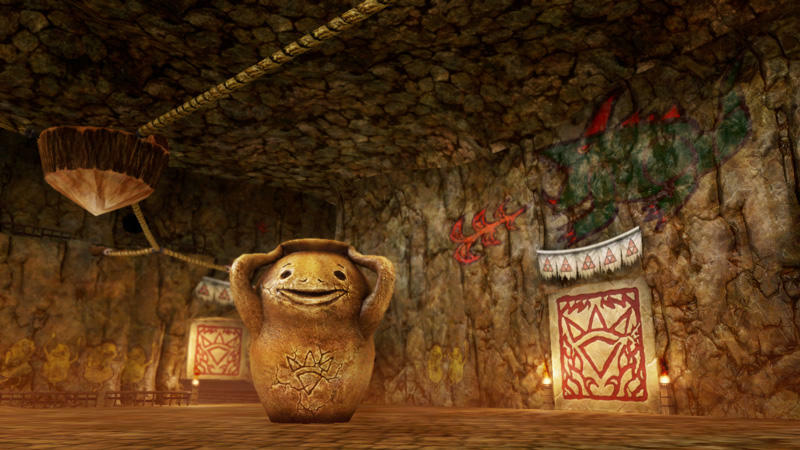 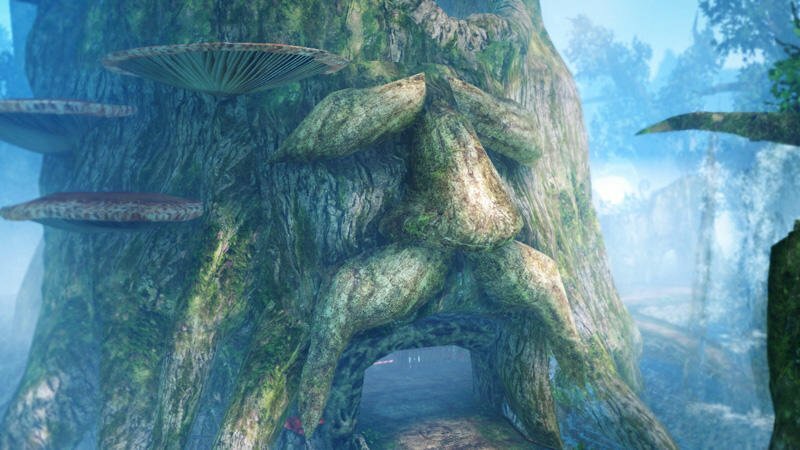 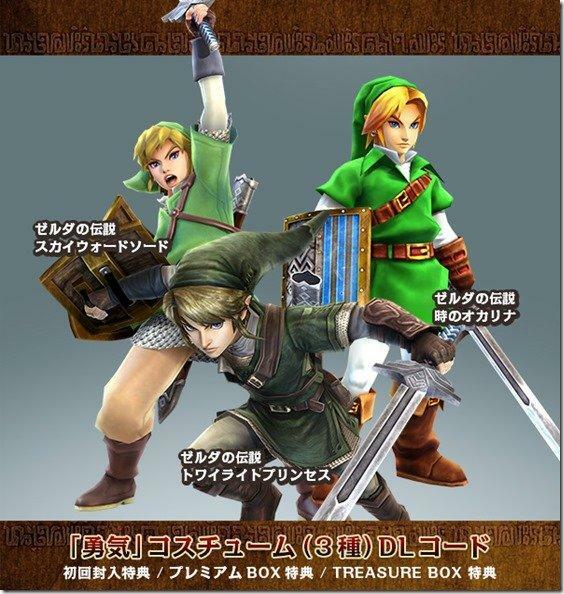 If those three characters aren’t enough, Koei Tecmo also has plenty more Ocarina of Time imagery to ogle over. 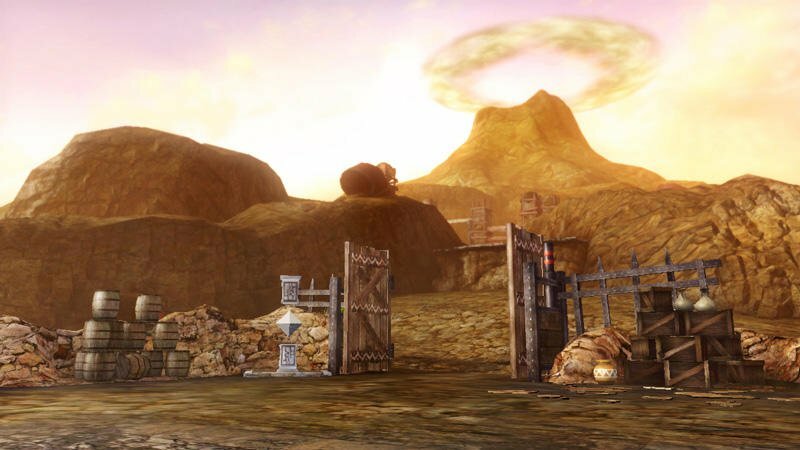 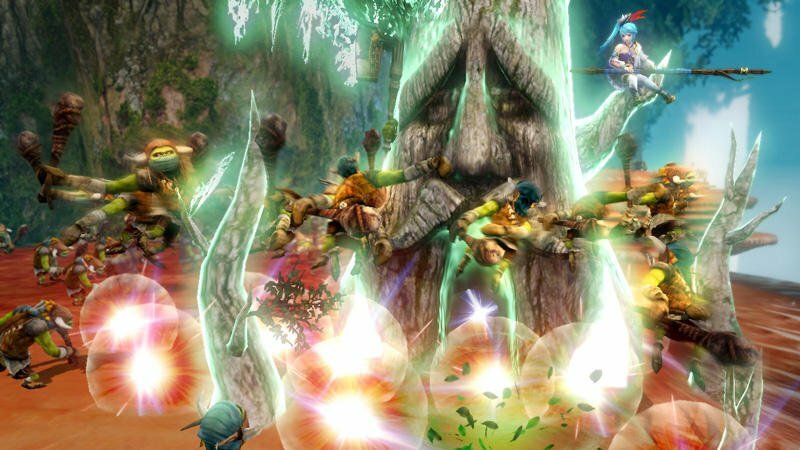 Iconic images like the Deku Tree and Death Mountain bring back some fond memories. 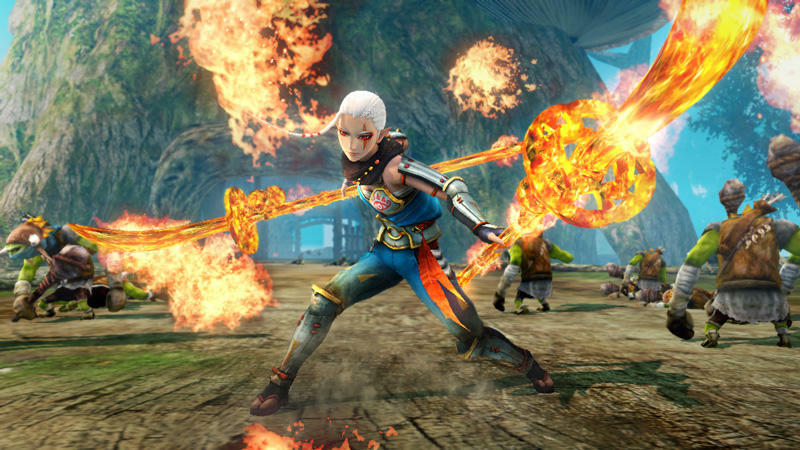 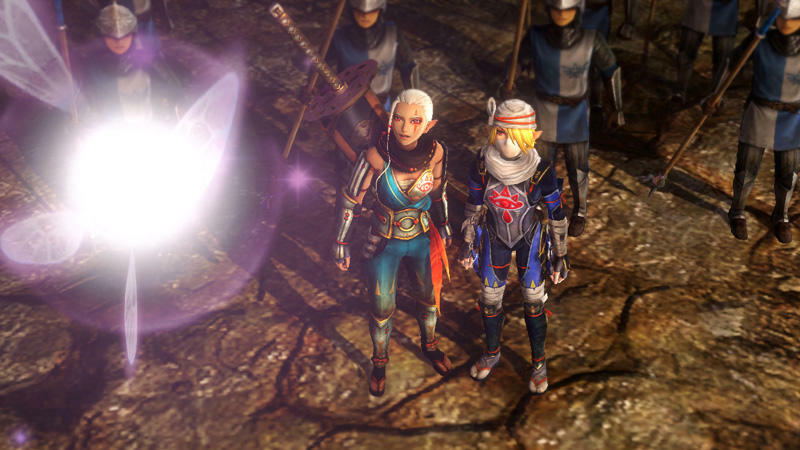 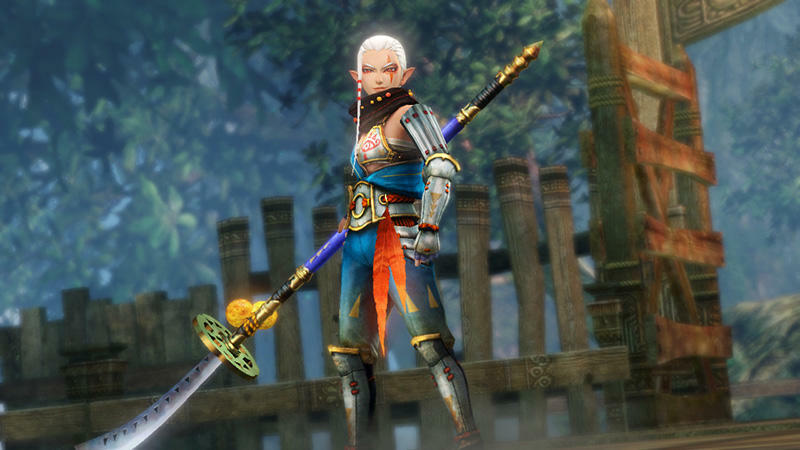 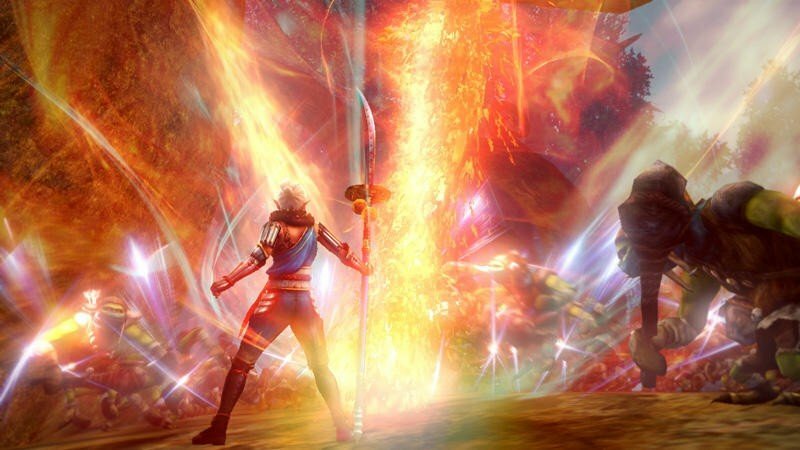 Impa has a new spear weapon, and Hyrule Warrior‘s original character Lana is the boss of the boomerang. 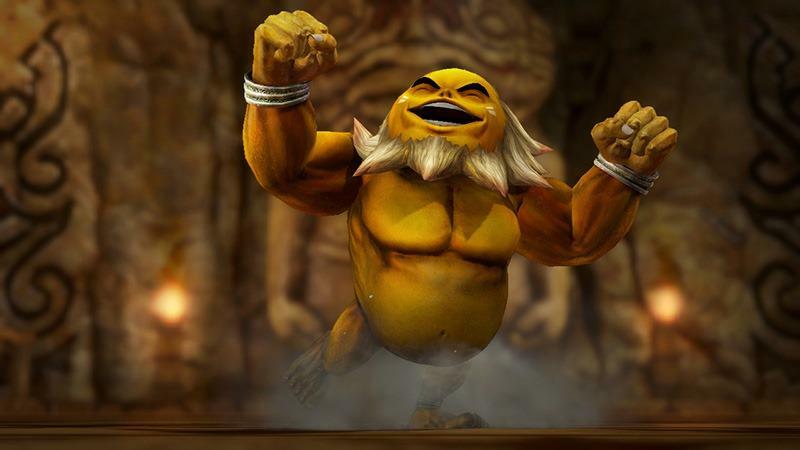 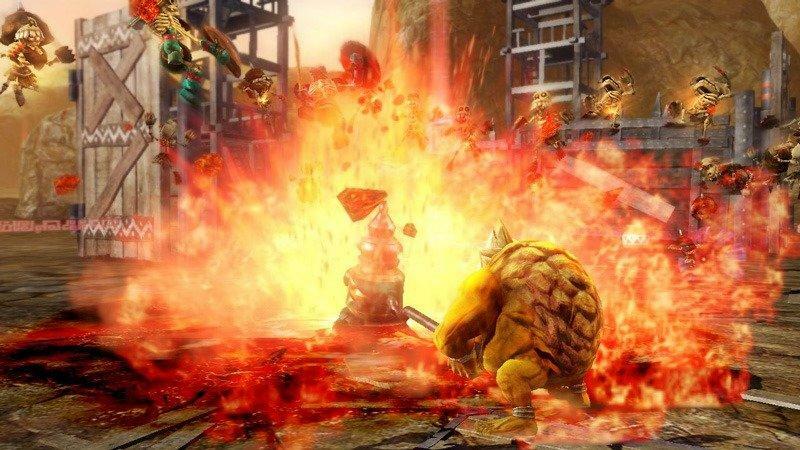 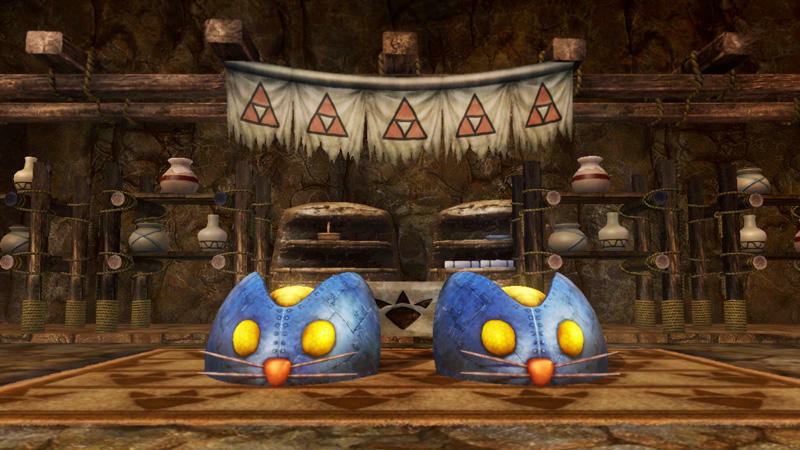 Bombchus are back in, and we might even get a look at the mystery years in which Impa trained Zelda into becoming Sheik. 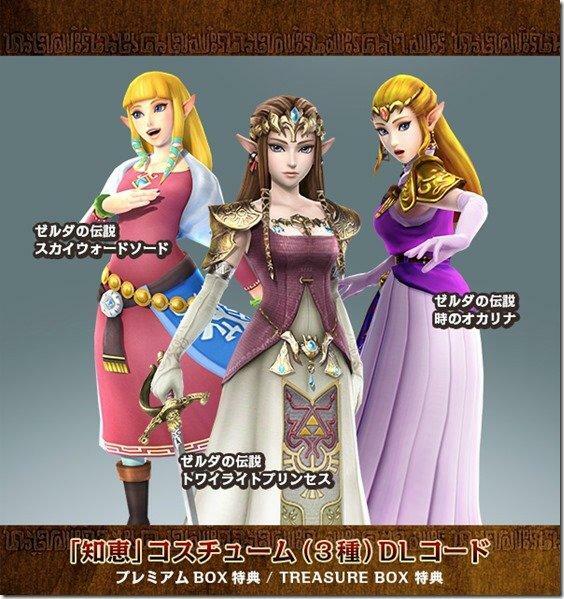 Interesting stuff, and Koei Tecmo revealed new outfits for both Link and Zelda to represent their Nintendo 64 incarnations. 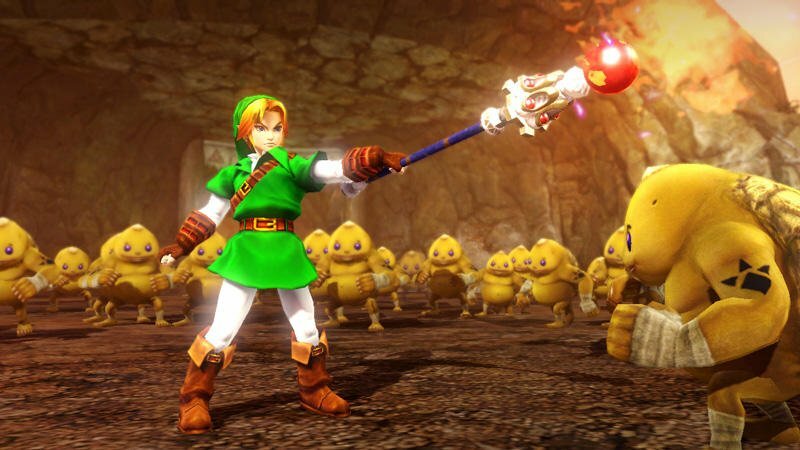 Three great choices for playable characters, and so many great memories from the series’ golden age. 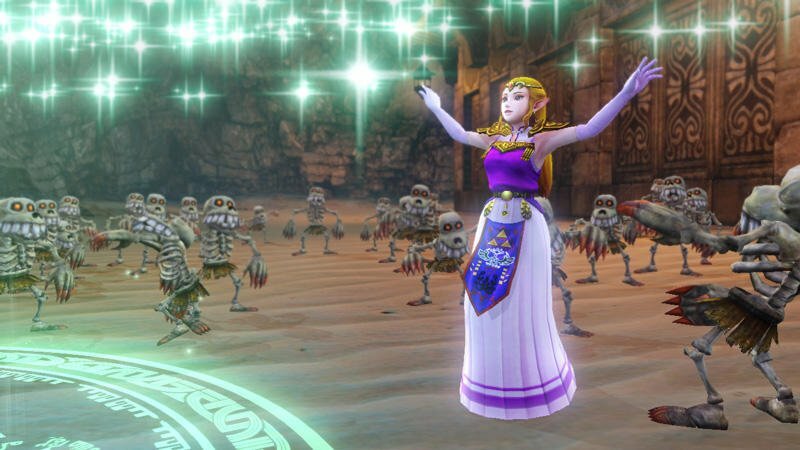 This really is turning out the be the celebration of Zelda’s long history that I was hoping for. 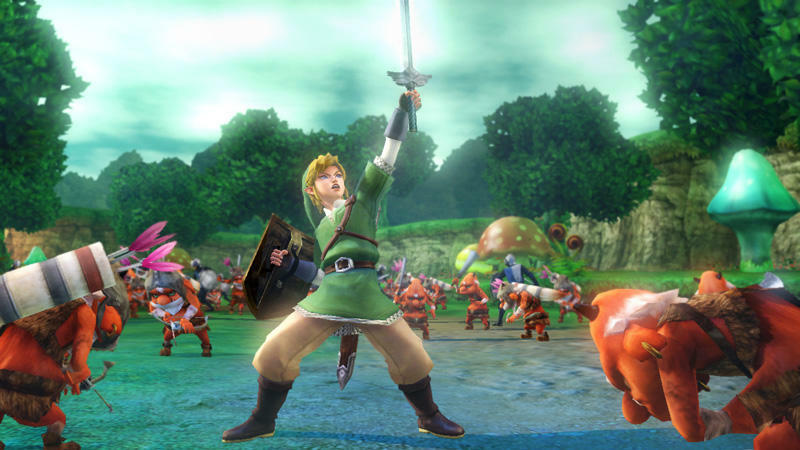 Expect trailers for these three in the coming weeks, and maybe another surprise or two from Ocarina of Time. 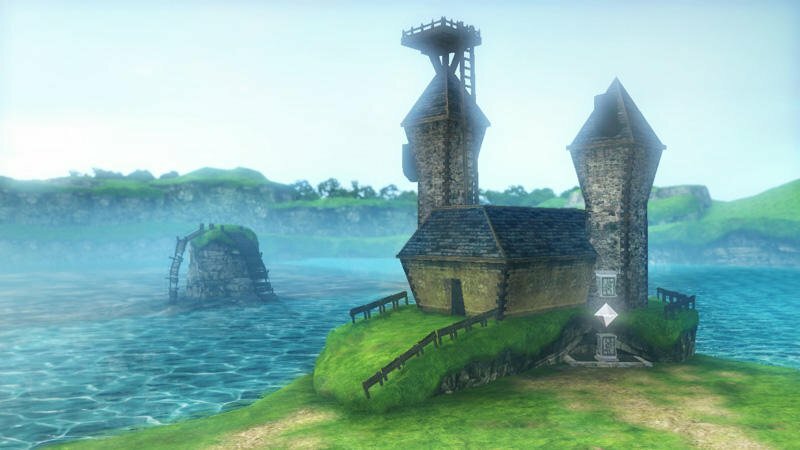 Will the ever loyal Epona make an appearance? 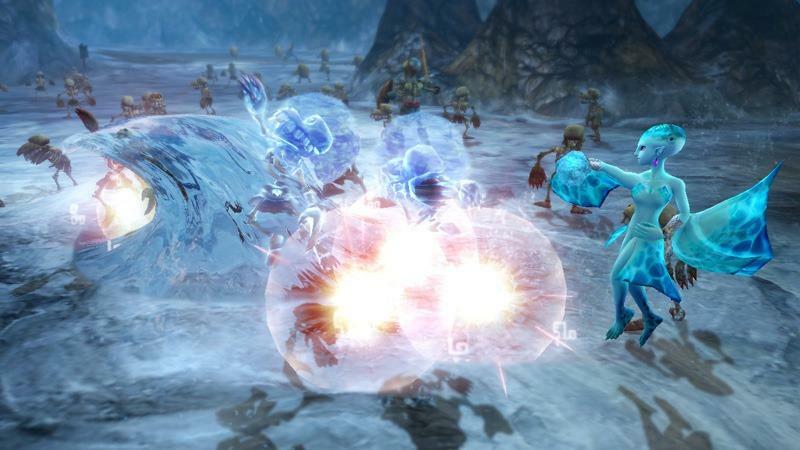 Dynasty Warriors does feature a lot of horses after all. 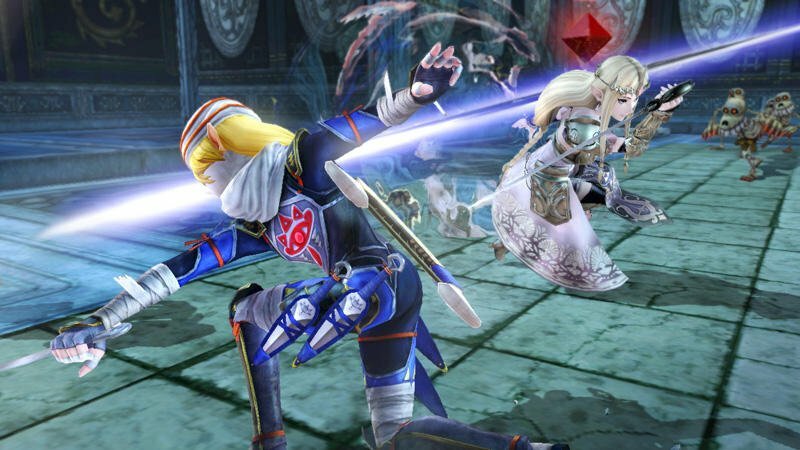 Nintendo still has two more months of hype, and it’s not slowing down. 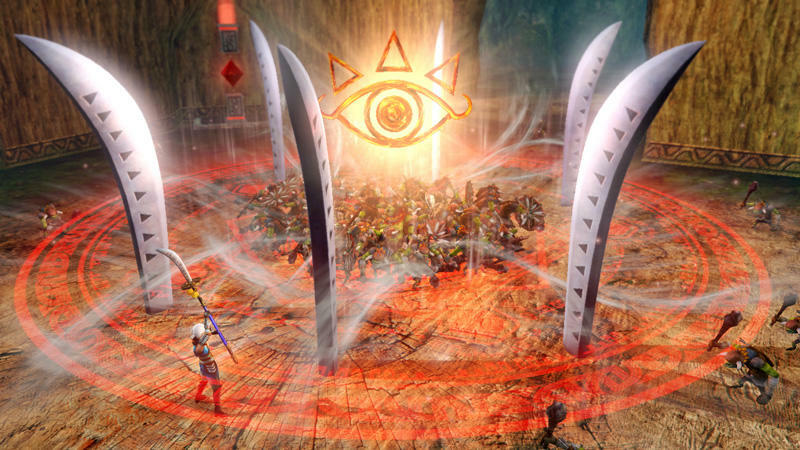 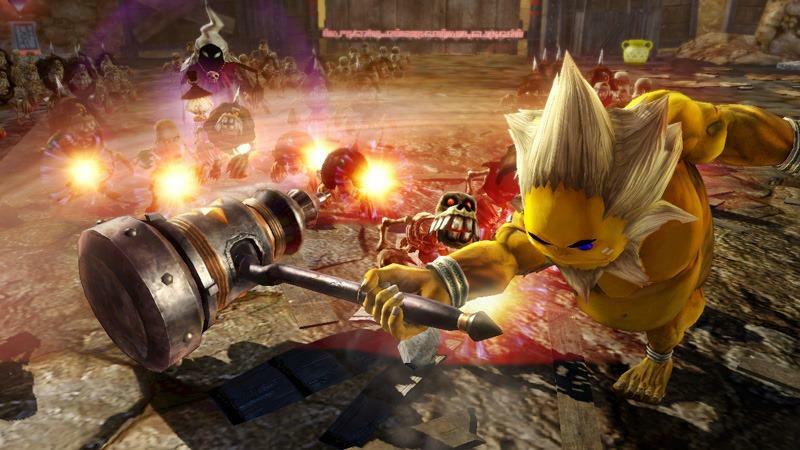 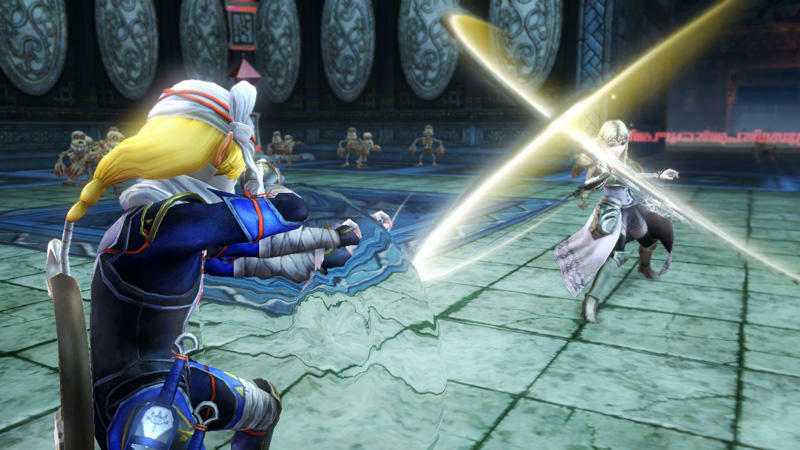 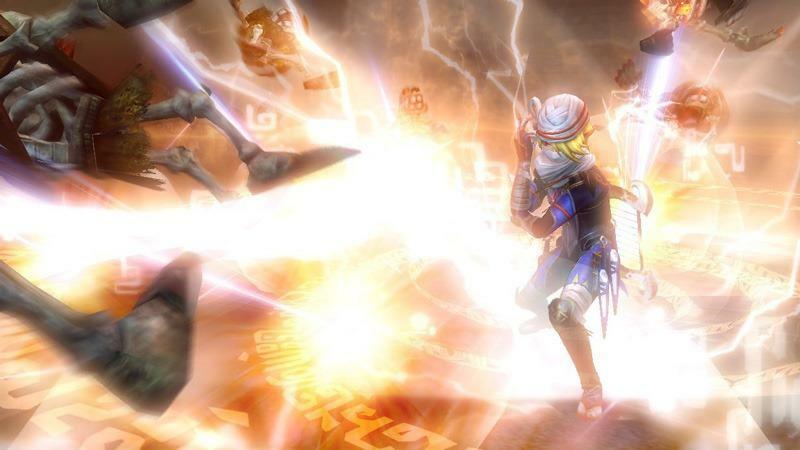 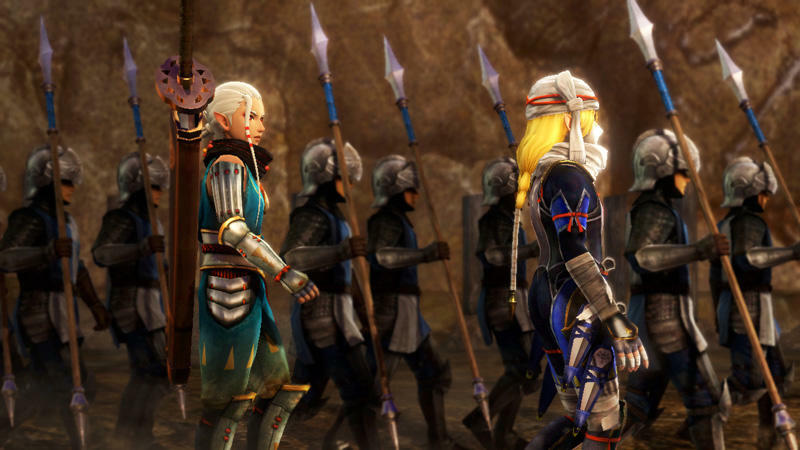 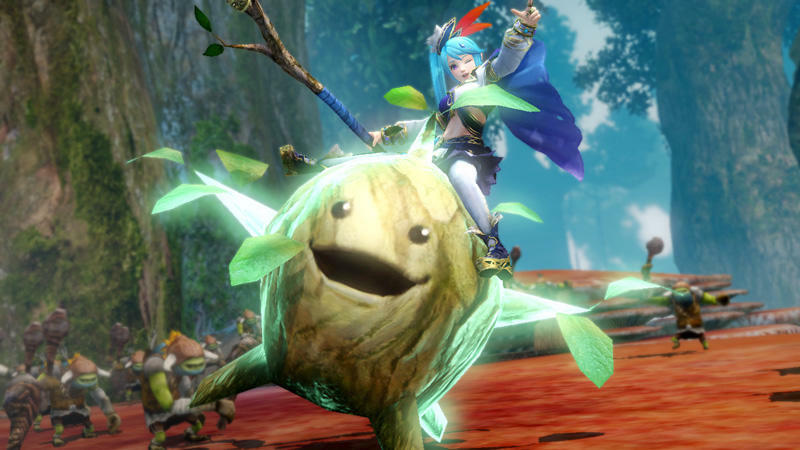 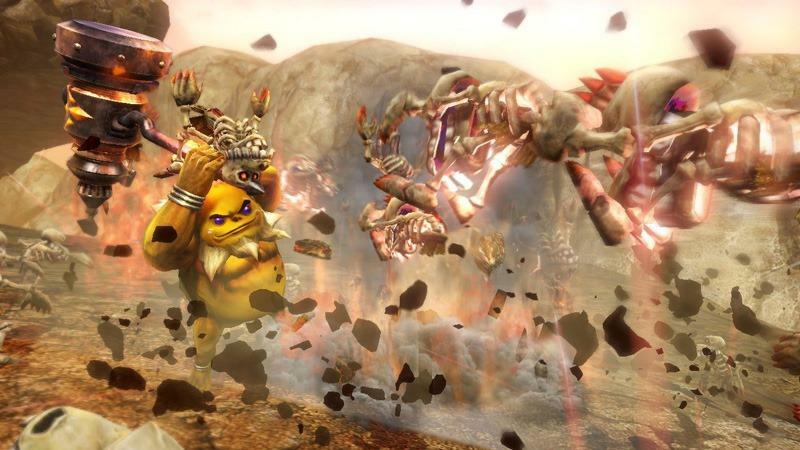 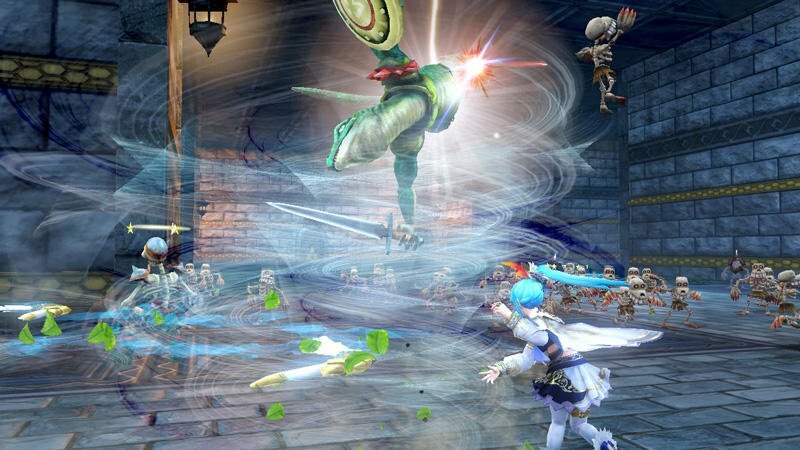 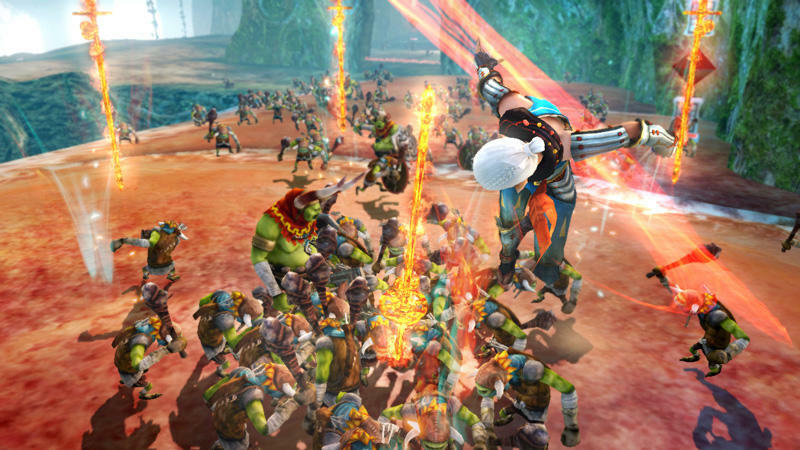 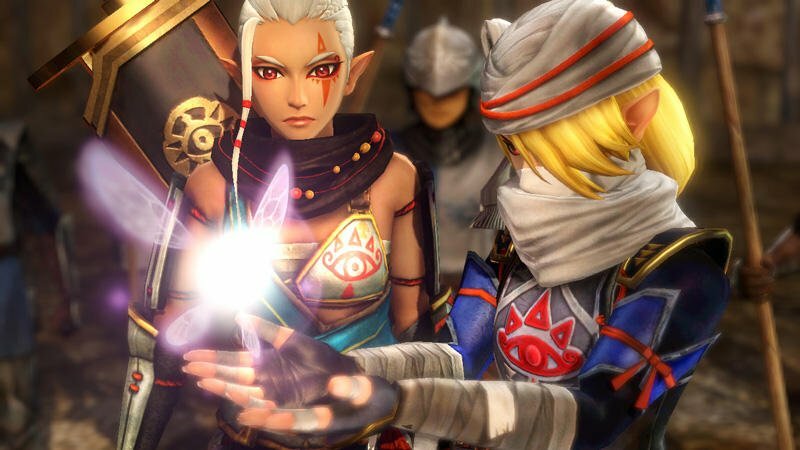 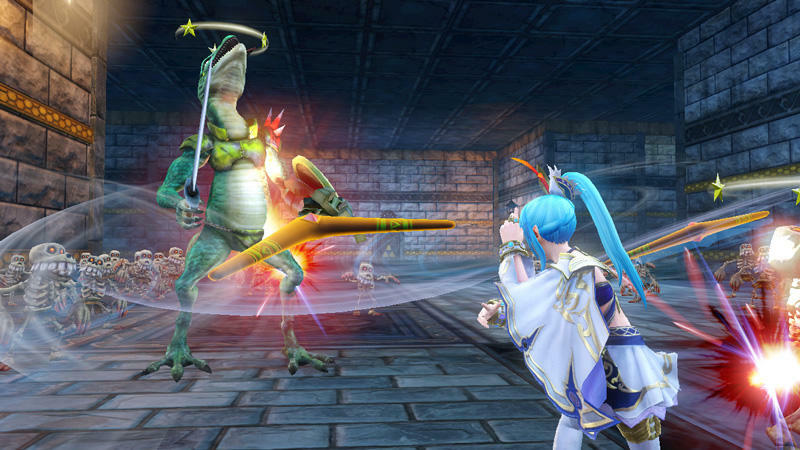 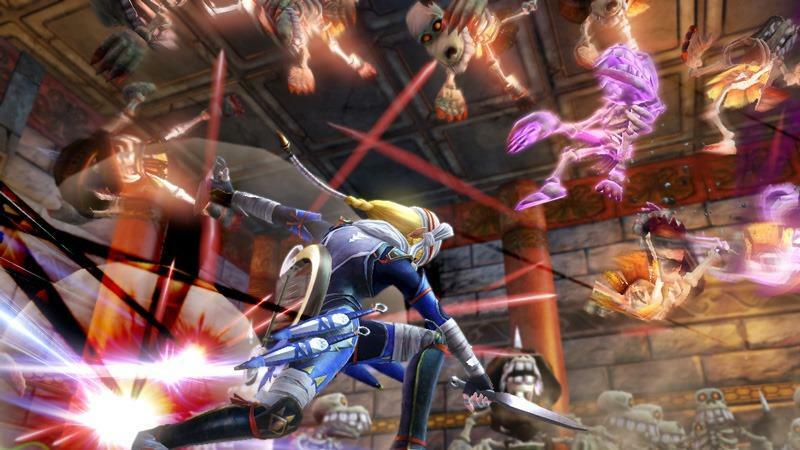 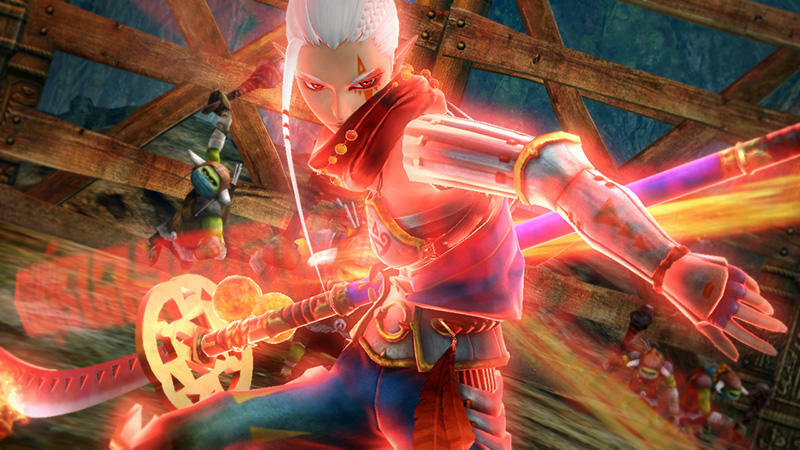 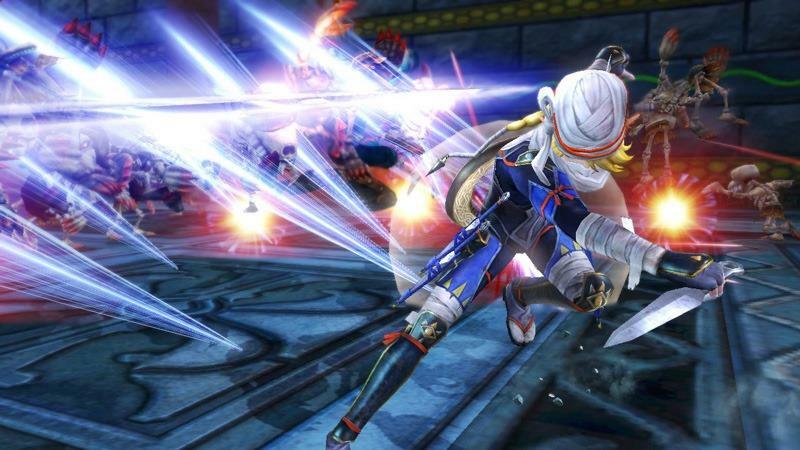 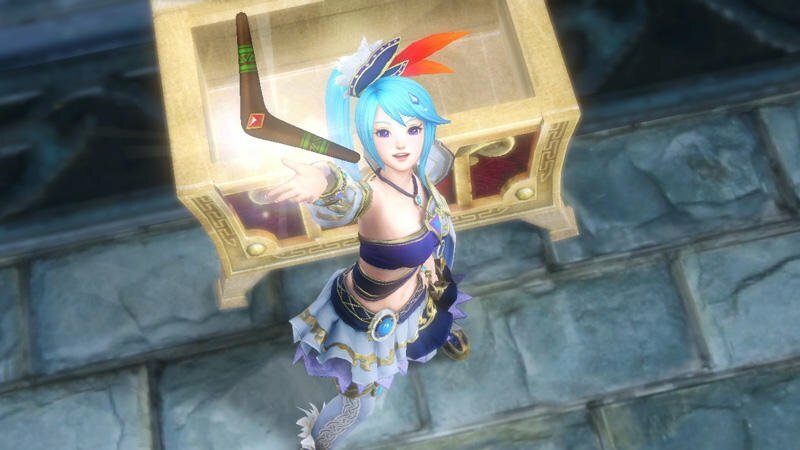 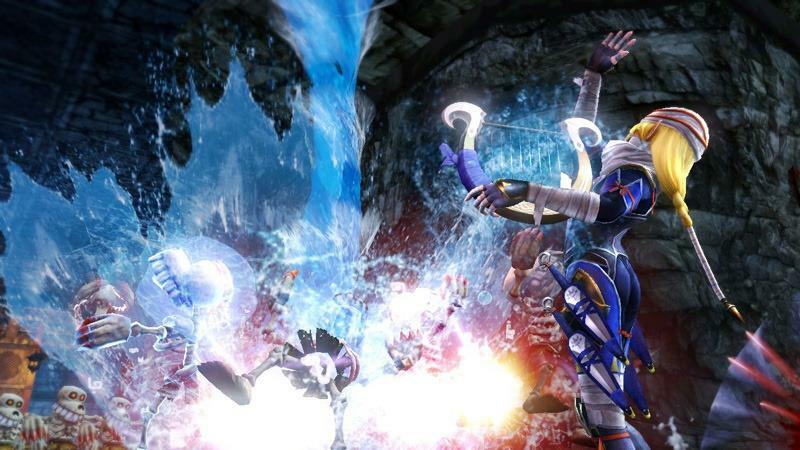 Hyrule Warriors will be released on Sept. 26 on Wii U.